In questo momento il nostro pensiero va a quella parte di Italia che sta subendo continui danni e infinita paura a causa del terremoto. Siamo vicini a tutti con il nostro pensiero e ci auguriamo che presto la terra smetta di tremare. 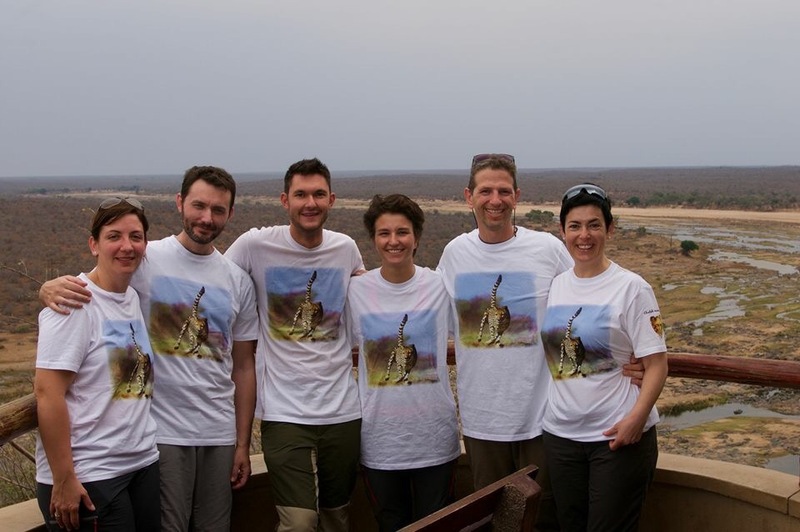 Dalla Namibia una foto speciale….! Il Sudafrica: solo 600 ghepardi. There are currently 7,000 cheetah in Africa. But their habitat is confined to 12% of their historical range, according to Sarah Durant of the Zoological Society of London and Wildlife Conservation Society. Cheetahs are currently listed as vulnerable under the IUCN Red List, as a result of the reduction of their historical range, and their ongoing decline. “The primary threats to cheetah are habitat loss, fragmentation, hunting and illegal trade, and loss of prey,” says Durant. “Road deaths, unregulated tourism, and snares are further threats. Many are also killed by farmers after threatening livestock,” says Durant. The small size and vulnerability of most cheetah populations means any trade in cheetah may threaten populations, says Durant. file0001998582021The illegal cheetah trade will also be greatly affected by decisions made around COP17 discussions on demand reduction strategies, anti-corruption, wildlife cybercrime, and disposal of confiscated specimens. 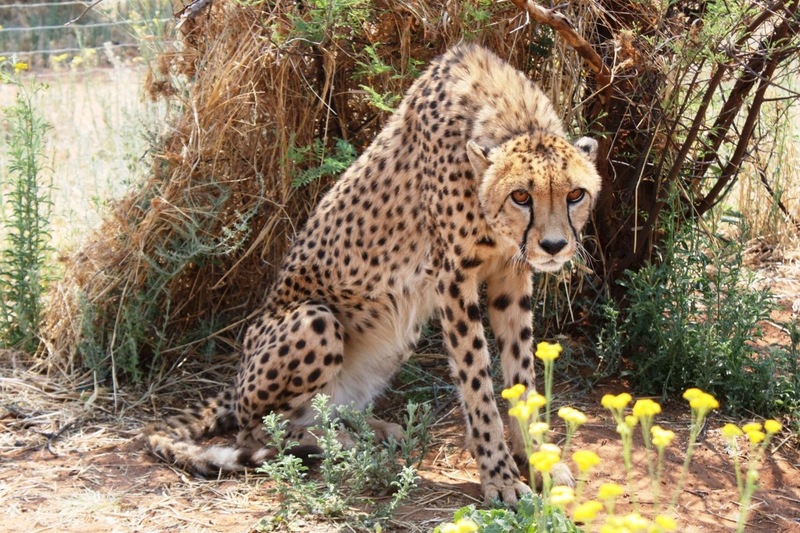 In South Africa, there are 600 cheetahs in 79 facilities across the country. Here, they are worth a lot of money when sold as captive animals, and they are often sold between breeding centres and zoos, according to Kelly Marnewick from the Carnivore Conservation Programme at the Endangered Wildlife Trust. “But many of these captive-bred animals are being exported to different countries,” says Marnewick. Very often, facilities breeding cheetahs in captivity cannot trace individual animals, and are unable to provide information on the parentage of specific animals. The EWT has recommended that all captive-bred cheetahs should carry stud books that record births, deaths translocations and sales in order to better identify pitfalls in the system. Currently, according to Marnewick, a lack of DNA analysis and lax trading systems threaten the survival of cheetah in South Africa. The EWT has also recommended that DNA analyses should prove captive parentage before trade can occur in these contexts. 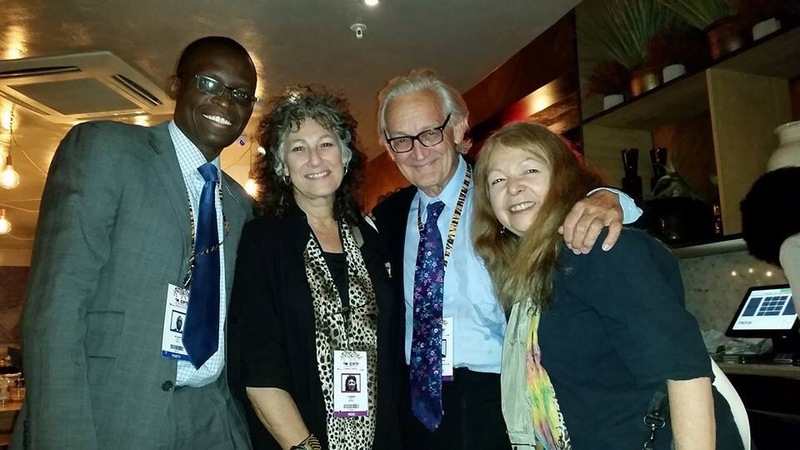 “These provisions can ensure cheetah trade in South Africa can be better controlled and work well,” says Marnewick. Decisions made at the conference in the past week include movements to develop a cheetah trade resource kit that compiles relevant information and tools that assist the monitoring and controlling of trade in cheetahs. The standing committee recommendations on illegal trade in cheetah include raising public awareness about their plight. “We need to develop awareness campaigns through social media and educational programmes. 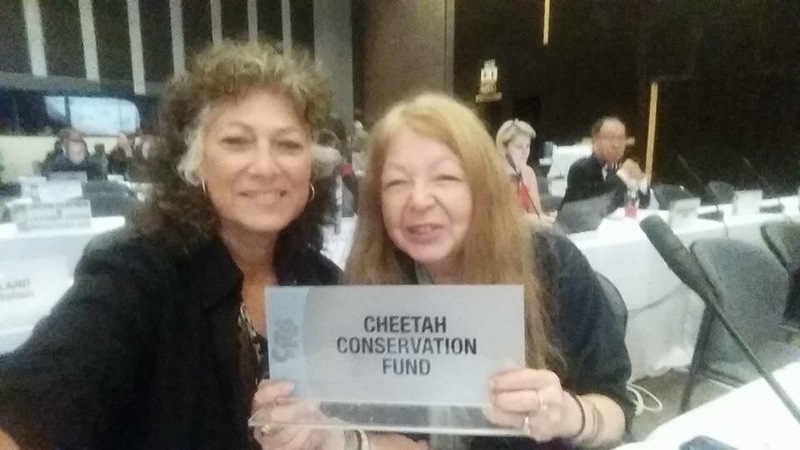 cheetahTo reduce demand, we need to modify behaviour,” says Patricia Tricorache of the Cheetah Conservation Fund in Namibia. One of the main dogmas that needs to be challenged, says Tricorache, is the status of cheetahs as symbols of wealth and power. In many cultures, where they are seen as status symbols, they are sold and bought as pets. “In our research, we found cheetahs for sale at markets and on the internet,” says Tricorache. Somalia has started a program to stop illegal trade of wildlife through law enforcement and awareness campaigns in rural communities, says Ahmed Sh. Mohamud Osman, Director of Somali Wildlife. “This proves challenging in a context where civil war for over the last two decades has collapsed all government institutions, including the management of wildlife,” says Osman. As a result, illegal trafficking of cheetahs occurs through ports where there are no tight customs. “Corruption is the main factor that allows for trafficking of cheetah,” says Osman. A major challenge facing the combatting of cheetah trafficking includes the handling of confiscated trafficked species. Often, according to Tricorache, there are not sufficient quarantine facilities available when cheetahs that have been found to be traded illegally have been confiscated. One of the recommendations is that the confiscation of live cheetahs should be done through rescue centres, says Tricorache. 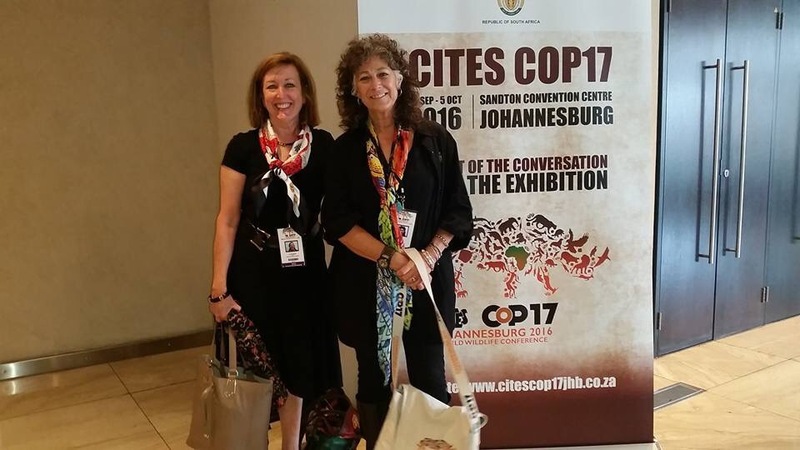 Last week, CITES delegates proposed the need for guidance on the immediate and long-term disposal of live animals seized in cases of illegal trade, including veterinary care and the contacting of potential rescue centres. Stricter measures around the illegal trade of cheetahs via e-commerce platforms and social media sites were also discussed. Una nuova occasione per i ghepardi!